Click on the image for additional information or to register. 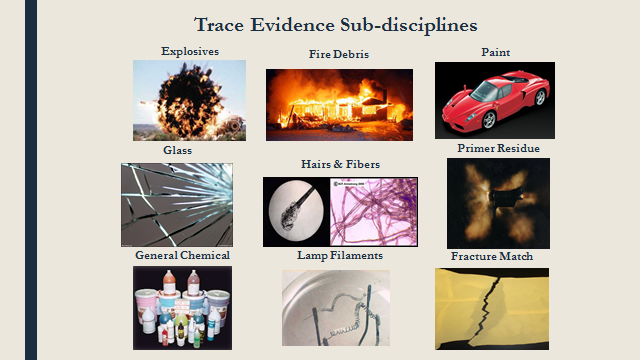 Click on the image to see the different ways in which the Trace Evidence discipline can help your criminal investigation. 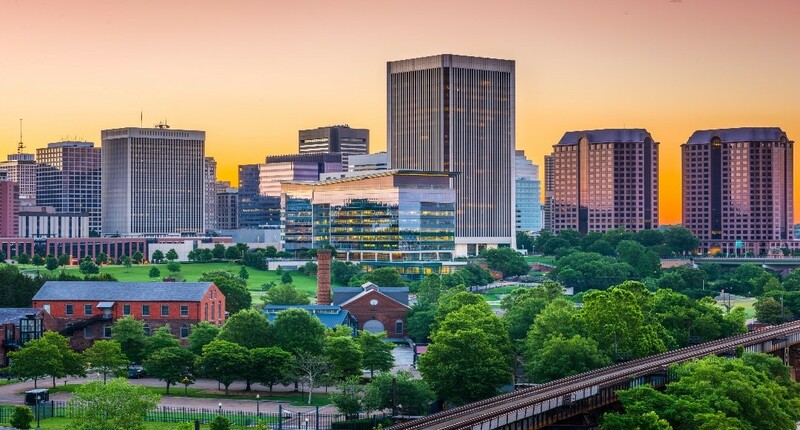 DFS is hosting training for forensic laboratory counsel on April 10 - 12, 2019 in Richmond, VA. Click on the image for registration information. DFS celebrates 30 years of accreditation! This data represents the average number of days from submission to completion for the cases completed in the previous month. The turnaround time data will be updated on a monthly basis. Click on the image to see trends of seized drug submissions, broken out by the seven Virginia State Police divisions. Significant changes to the landscape of seized drugs have occurred over the past year to include increases in illicit fentanyl, methamphetamine and cocaine.